This select group of USA drum retailers represents Gretsch Drums in distinguished fashion. Their high level of service and support, coupled with a deep passion and knowledge of the Gretsch brand legacy, places these dealers into an exclusive category that establishes the standard of excellence for the entire industry. 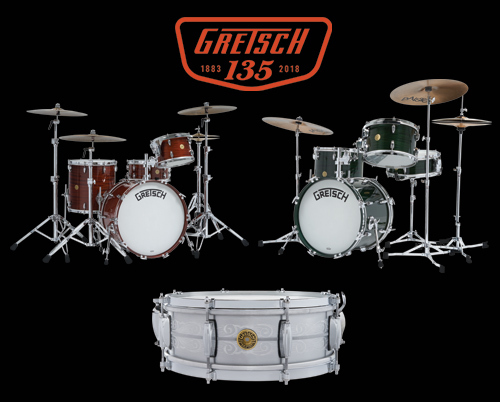 Gretsch Drums considers it an honor to be partnered with such an esteemed group and values their superior level of commitment and ongoing support.